Whenever we least expect it, the universe conspires to bring us together with kindred spirits we may not have crossed paths with otherwise. In those special moments, happenstance and fortune combine to work a little magic. Introducing Aisa Tea by Viridian Tea Company – a blend of tea inspired by The White-Haired Fate herself! This is the first of many collaborations to come between myself and Kimberly, who also happens to be the owner (and Empress of Tea) at Viridian Tea Company. 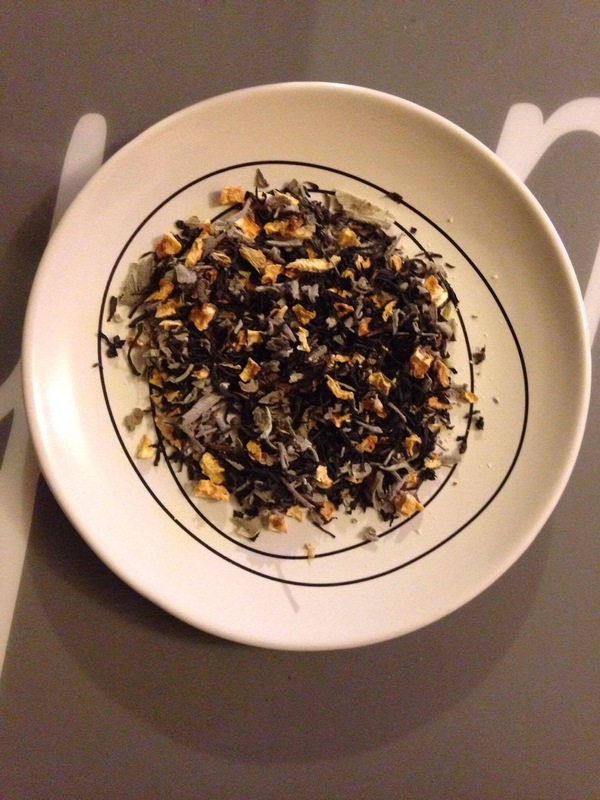 Aisa Tea is a blend of Assam tea, sage, honey crystals, and dried lemon peel. The tea is available for purchase online through Viridian Tea Company, and will soon be available in New Orleans at Tubby & Coo’s Mid-City Book Shop. Like Kimberly always says, Happy Cups!